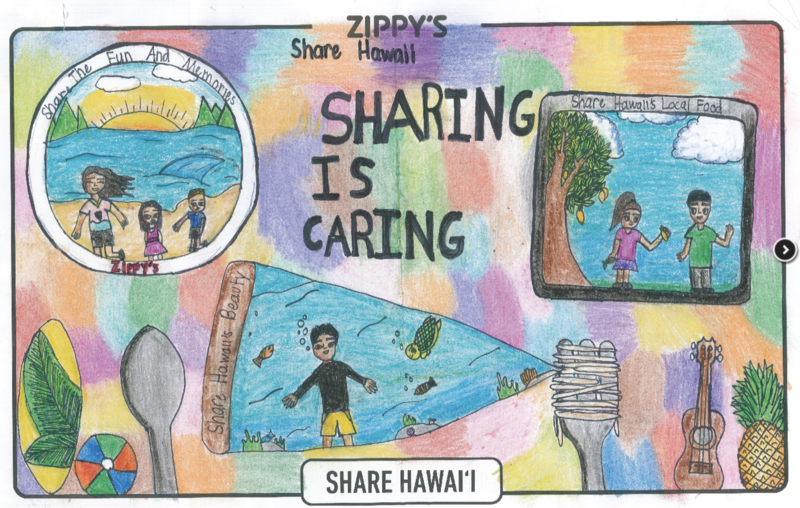 Our student Dana Dela Cruz, 4th grade in Mrs. Uchida's class, placed in the Zippy's "Share Hawaii" art contest. Anyone can vote once every 24 hours until April 23red. Click on the link below to vote for Dana! 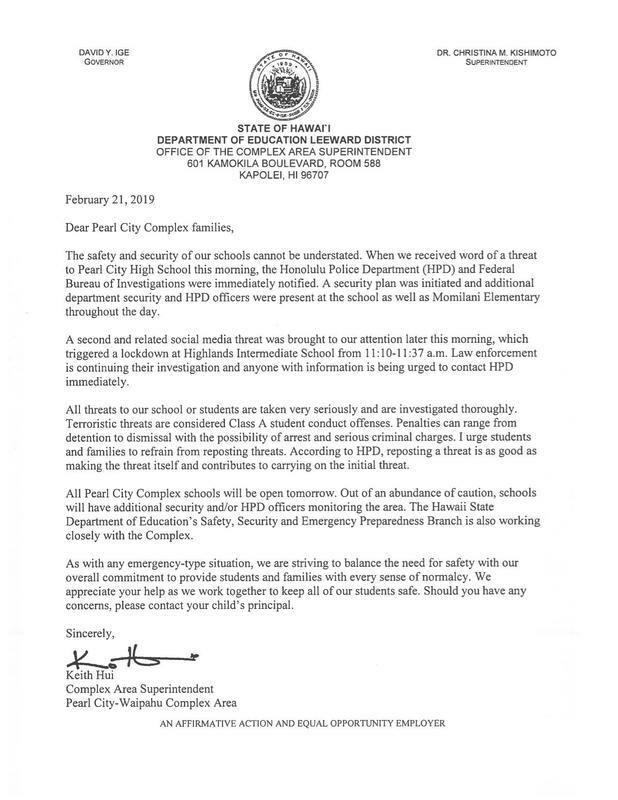 Check out our latest Kanoelani Chronicle! 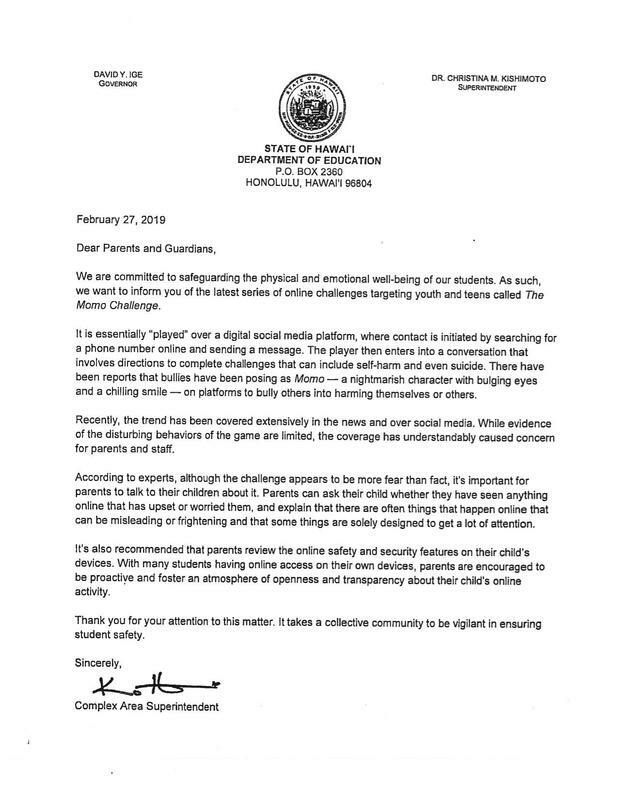 Parents, please read letter from CAS Keith Hui regarding Momo Challenge.